Packages and special offers are promoted throughout the year and are designed for specially, tailored experiences. 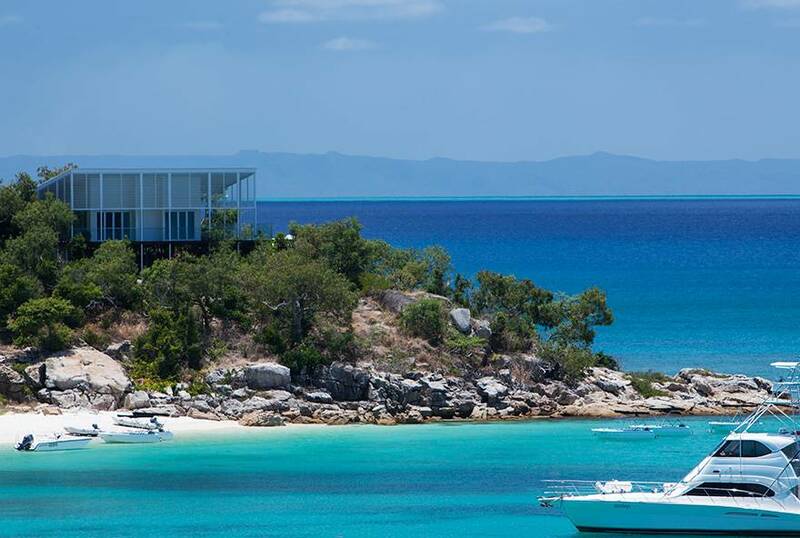 Along with offering luxury accommodation, unique activities and outstanding service in one of Australia's most incredible locations, we at Lizard Island are dedicated to creating your ultimate holiday and have tailored packages to suit your desires at the best value possible. 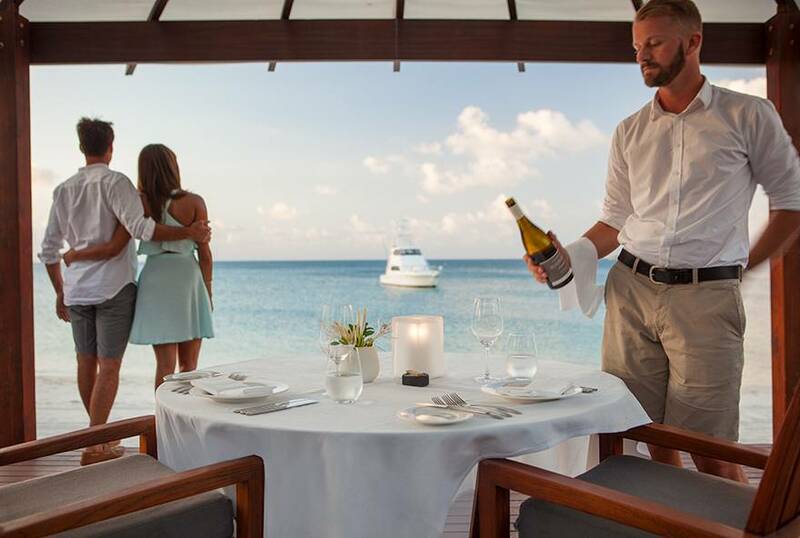 Whether you are looking to kick back and be pampered, wanting a trip full of nature-based adventures, to spoil that special person in your life with a romantic getaway, or if you just want to experience everything the island has to offer, we have a range of tailored packages that will allow you to create the ultimate paradise holiday that everyone will enjoy and make your stay on Lizard Island extra-special. Explore our special offers that include the ultra luxe Pavilion Perfection, Stay Longer and Fly Free and The Best of Lizard Island package. 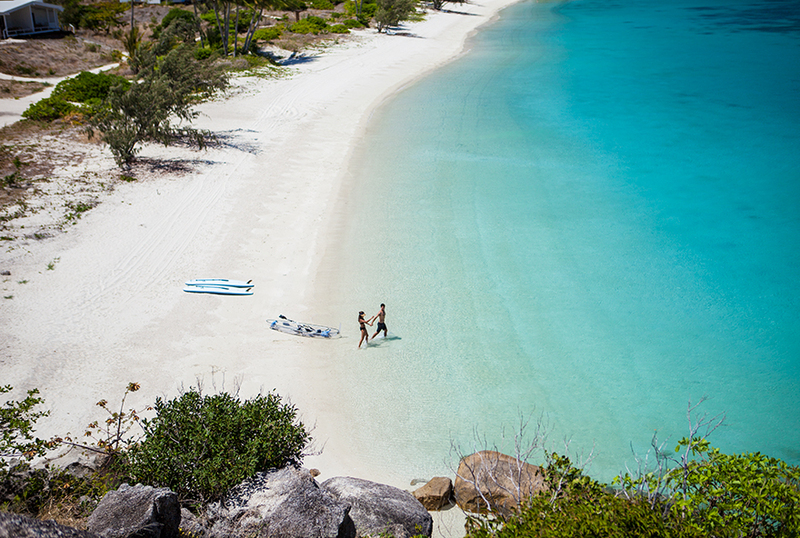 Sign up for the latest Lizard Island news and special offers. 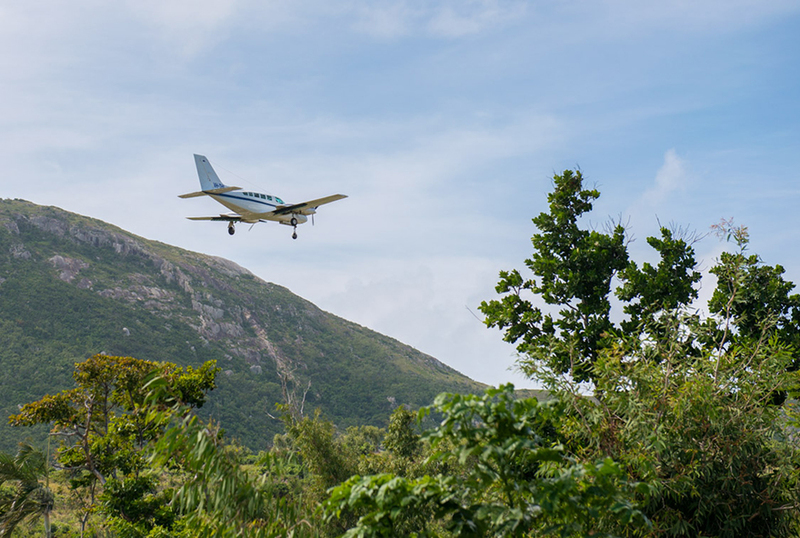 Spend 5 or 6 nights with us and receive a complimentary flight from Cairns for one guest. Spend 7 or more nights, and receive return flights for two guests. 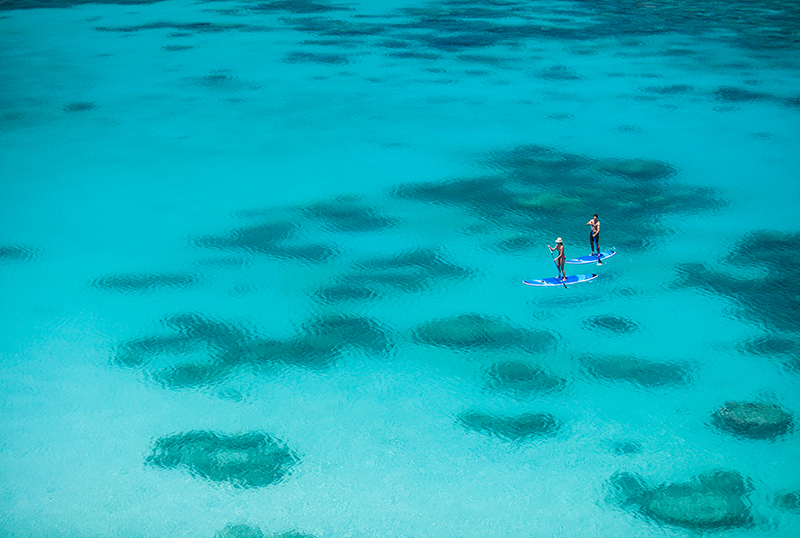 Enjoy 3 nights of luxury on Lizard Island and receive a FREE dive on the stunning Great Barrier Reef. Stay for 5 nights and only pay for 4! 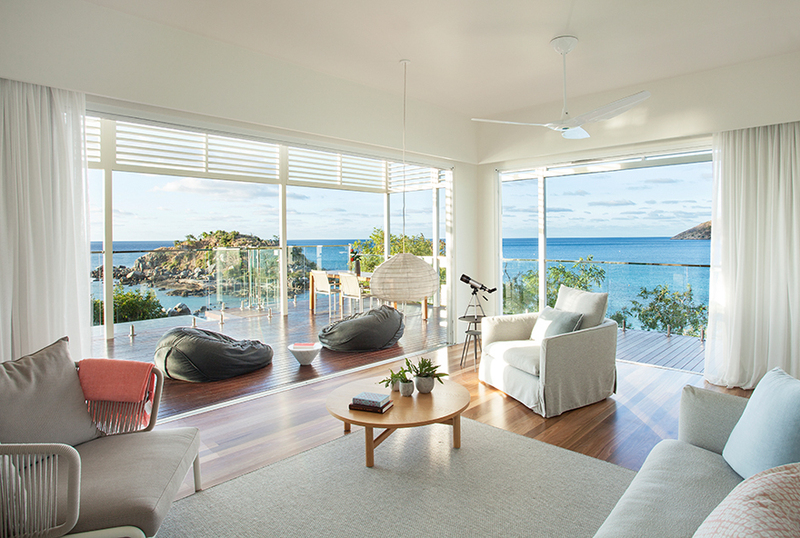 Spend five beautiful nights on Lizard Island and receive a complimentary night on us when you book before 30 April 2019. 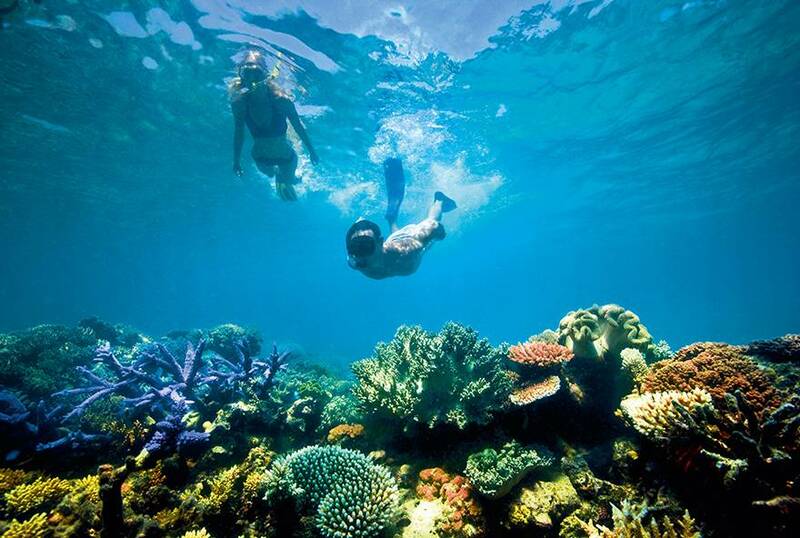 Explore the beautiful reef surrounding Lizard Island, including trips to the inner reef, outer reef and a night dive with a chance to relax in Essentia Day Spa. With 24 private beaches and only 40 rooms and suites, Lizard Island is the perfect place for you to relax with your partner before your baby arrives. During your stay with us, we'll accommodate your heart’s desire with resort activities that include a romantic sunset cruise, indulgent spa treatments and private beach excursions.